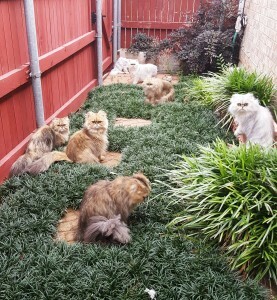 These golden and silver Persians are playing in their private patio. Several silver and golden Persian cats and kittens pictured here are available for adoption. 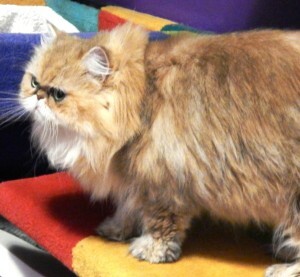 Please tell Katherine which of these babies you like best. Call her at 214.644.1900 for details. A sweet and beautiful Golden Persian born in 2016. 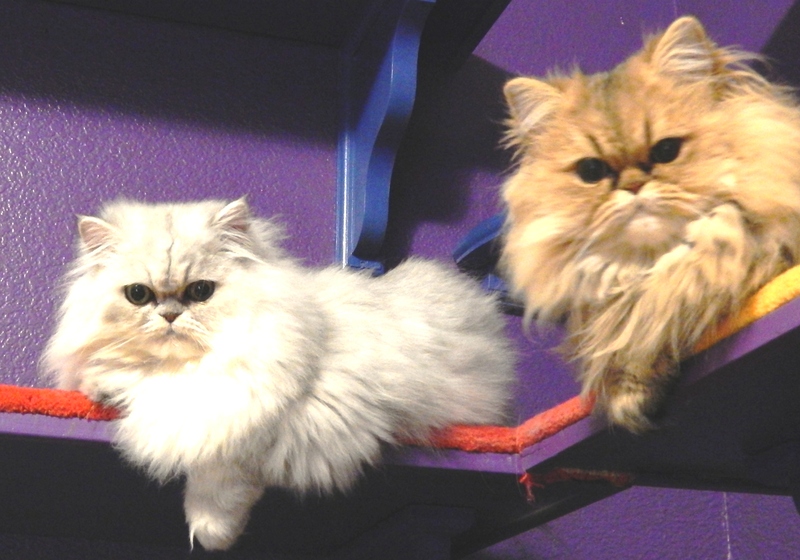 Cats of Persia specializes in Silver Persian kittens and Golden Persian kittens bred from champion bloodlines. 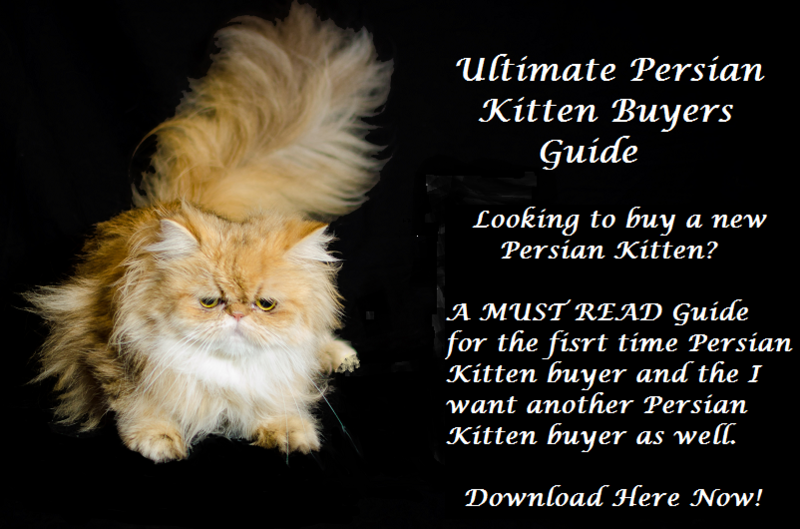 Please click below to view Cats of Persia’s Persian Kittens for Sale in 2016. 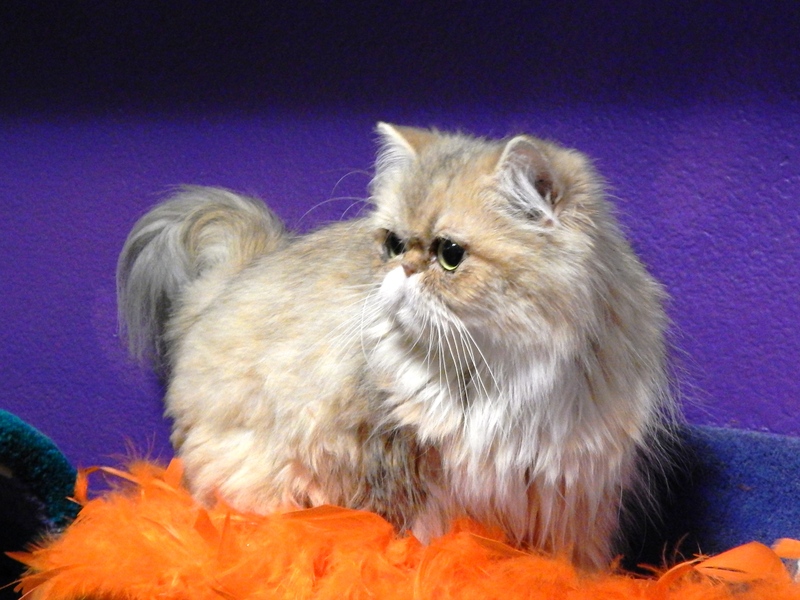 Cats of Persia is a boutique cattery conveniently located in Plano Texas just north of Dallas in the Dallas–Fort Worth region of North Texas. 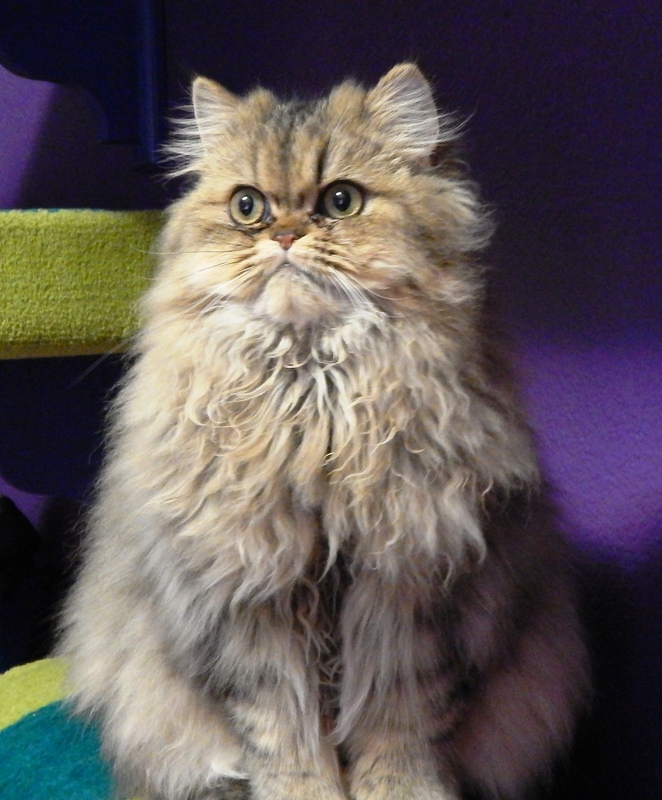 Cats of Persia cattery is about 25 miles from the Love Field airport in Dallas Texas, about 25 miles from Dallas Fort Worth International Airport in Irving Texas, and approximately the same distance from Denton Texas. 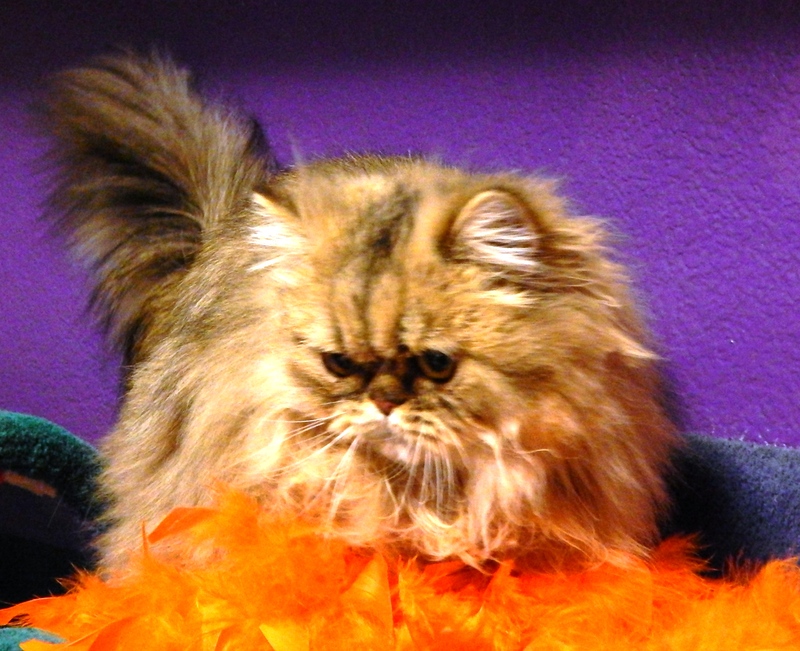 Cats of Persia specializes in Silver Persian Kittens and Golden Persian Kittens. These Persian kittens are bred from champion and grand champion Persian heritages. 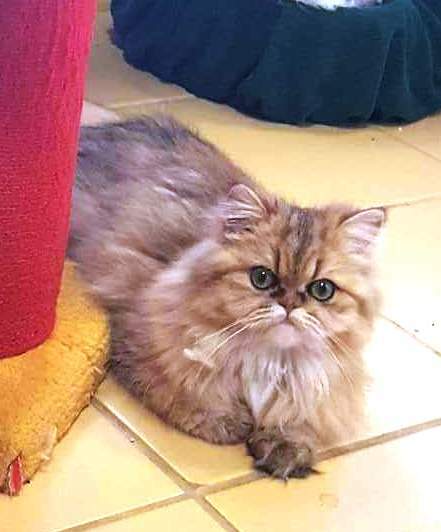 My cats and kittens not only very beautiful, but are so sweet and loving, many returning adoptive parents simply want a Cats of Persia Persian. My kittens are available after three months of age and are always litter trained, weaned, healthy, and very loving and social. 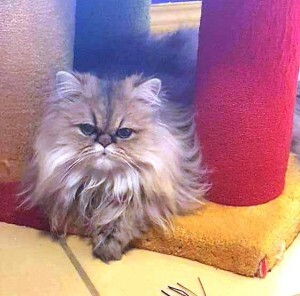 Cats of Persia kittens are not only used to human company, they prefer it, loving to be adored and petted. 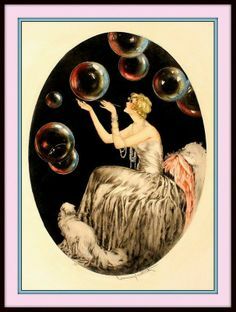 Many have also integrated into families with canine companion. My Persians cats and kittens are quite simply the sweetest and best companions you will find – anywhere! 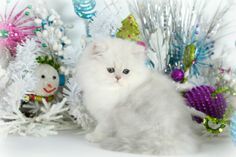 Please state your preference of silver Persian kitten, golden Persian kitten, older silver Persian kitten, older golden Persian kitten, young silver adult Persian cat, young golden adult Persian cat,retired silver Persian breeder, retired golden Persian breeder, silver Persian, or golden Persian, male, female, or as several have said, “I just want a Cats of Persia Persian ”.